What if you could open your books tomorrow without worry or fear? What would it take? 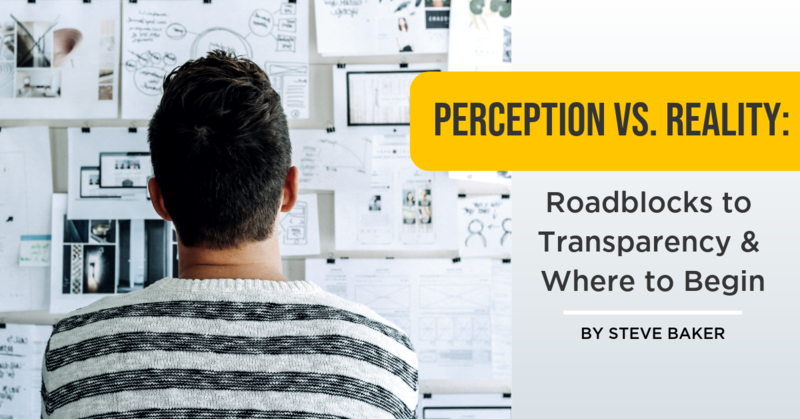 In this blog, Great Game of Business Vice President, Steve Baker, addresses common concerns when opening the books and how employee misunderstandings and assumptions can be far more dangerous than transparency.